A portrait/feature article of a specific project (without opinion). 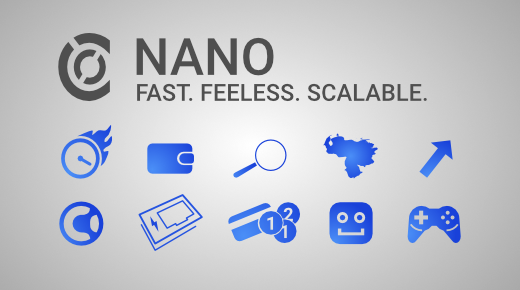 In 2016, a new cryptocurrency called RaiBlocks was introduced by Colin LeMahieu to solve the biggest issues of other digital currencies.1 Rebranded to Nano later on,2 this currency has gained a lot of traction in the crypto community. What was once a coin developed by one man has evolved into an ecosystem backed by a growing and dedicated community.3 In this article, I want to present the core features of Nano in a comprehensive way and also take a closer look at its surrounding ecosystem. Nano has a competitive edge over other cryptocurrencies because its transfers are executed within seconds and don’t require a transaction fee. It runs on a block-lattice, which makes the currency scalable and therefore enables it to perform thousands of transactions per second. Nano was initially distributed via a faucet. Currently, around 40k addresses have a balance of above 100 Nano. The core team and a dedicated community are actively pursuing adoption for Nano as a payment method, with Travala, Twitch and the Wirex Visa Card being the most prominent adopters as of right now. Once just a currency, Nano is now shifting to become a whole ecosystem backed by multiple products and community developments. 121 merchants were listed at usenano.org at the time of writing. 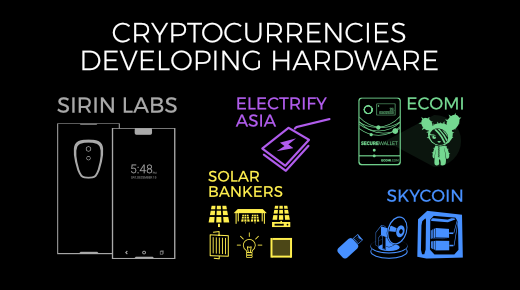 Cryptocurrencies backed by physical products are a minority in the emerging market of digital assets. The majority of projects focuses solely on the software side, which is obviously a huge market for itself and doesn’t involve all the risks included in the production cycle of a physical product.  However, physical products are needed in a variety of sectors and can offer great additions to the software solutions provided by different projects. 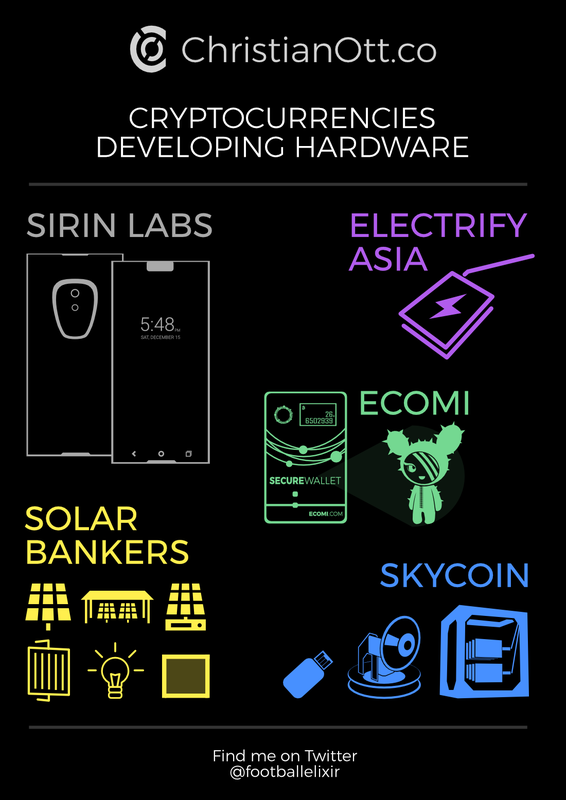 Therefore, I took a closer look at different crypto projects developing their own physical products and will present them to you in this article. What makes the Secure Wallet stand out from other hardware wallets, is its utility for digital collectibles. Given that Ecomi is mainly working on bringing digital collectibles to the blockchain, you can not only store digital collectibles on the Secure Wallet, but also see each of those collectibles in Augmented Reality by using Ecomi’s app in combination with your smartphone camera. You just need to point your camera to the backside of the Secure Wallet and it shows your selected digital collectible. 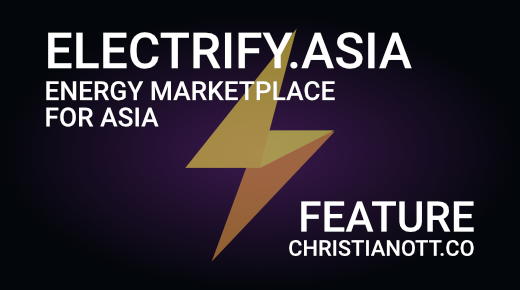 Electrify.Asia aims to expand their already operational business in Singapore into the increasingly liberalized Asian markets for energy providers and retailers. 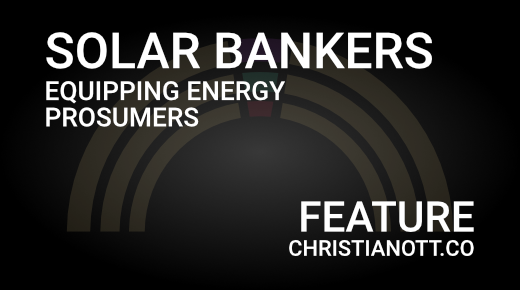 They offer a platform for energy consumers and suppliers, where both can trade energy peer-to-peer through the use of smart contracts. In addition to that, they developed a hardware device called PowerPod, that serves as a monitor for energy generated and consumed. 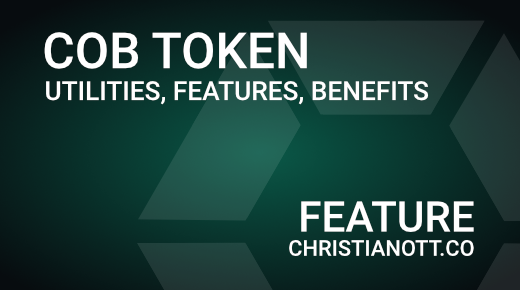 Electrify’s utility token ELEC serves as a payment method within their platform and is currently an ERC-20 token. However, in the long-term they aim to use Plasma, developed by OmiseGo, to facilitate a higher transaction throughput. 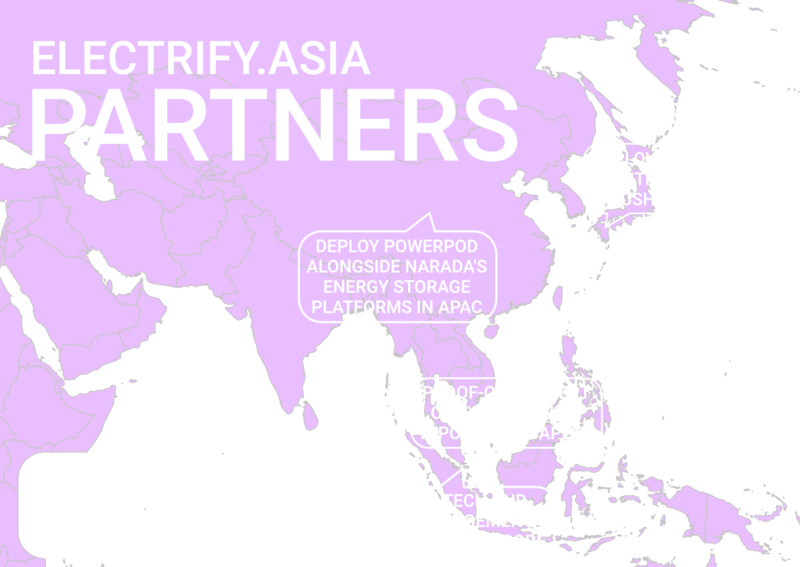 Looking at partnerships, Electrify has teamed up with several Asian companies in the energy field, such as TEPCO, NARADA and TEC alongside a cooperation with Streamr. 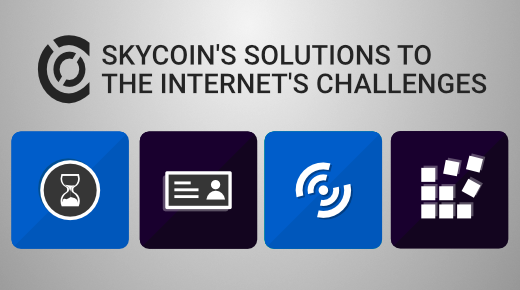 (ii) energy management and trading with blockchain technology.